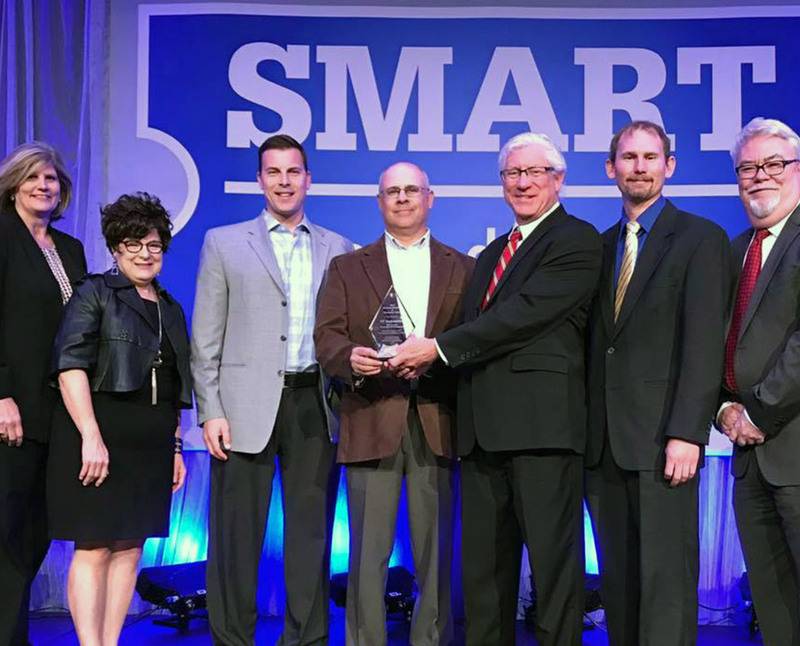 Des Moines, IA – May 4, 2017: The Professional Developers of Iowa (PDI) honored economic development organizations from Lee County, Northwest Iowa, Sheldon and Ida County during the SMART Economic Development Conference held in Des Moines on May 4. VT Industries, Inc. and Ida County Economic Development. VT Industries, Inc. is in the process of a $21.0 million expansion project in the community of Holstein and was assisted by Ida County Economic Development. “We are thrilled to have this project by VT Industries acknowledged at this level. We also understand that planning and partnership will continue to lead to continued growth opportunities for our region”, stated Rita Frahm, Ida County Economic Development President.